pablotron.org | Paul Duncan’s technical site. Can I run TensorFlow on a Raspberry Pi Zero? The answer? You can, but it’s a bad idea. Below are the steps I took to install TensorFlow on a Raspberry Pi Zero W. Note: you have to use Virtualenv to install TensorFlow in Raspbian. If you try to install TensorFlow directly with Pip, the installation will bomb out with an error. # activate virtual environment "venv"
# note: after this command your shell prompt will be prefixed with "(venv) "
Notes on getting KVM, Docker, and TensorFlow to cooperate. By default, a KVM VM does not have the necessary CPU flags set to run the TensorFlow Docker image. In particular, the TensorFlow Docker image is compiled with support AVX. Use virsh edit to manually add the necessary CPU flags as <feature> tags under the <cpu> tag. I elected to add all of the SIMD capabilities, including FP16. This weekend I put together a simple password strength tester. You can try it out here. Self-contained. No external connections for assets, social media sites, analytics, etc. Can be run offline (no internet connection) or locally (by downloading an archive of the the Git repository). Bulma: Open source CSS framework. font-awesome: Open source font icons. 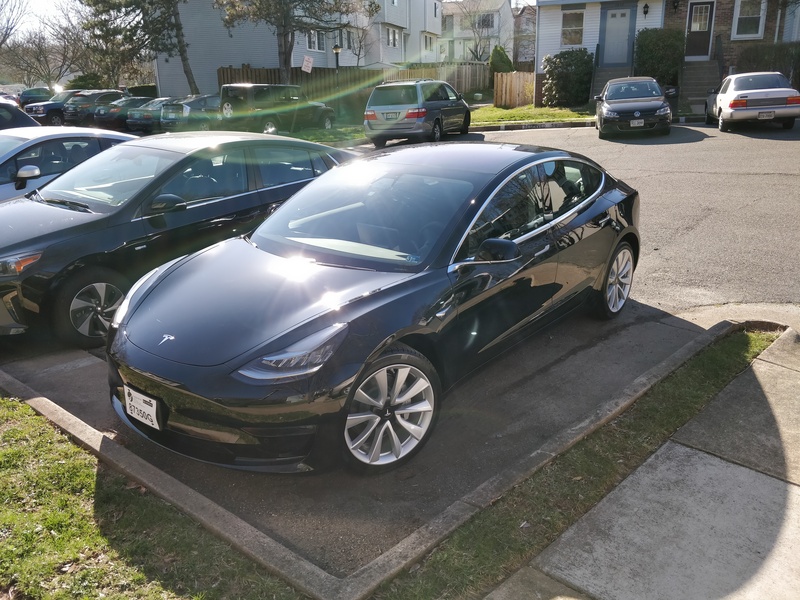 Took delivery on my Tesla Model 3 (LR AWD) one week ago today. I’ve been taking notes on everything, and I will share them eventually. I think 10 years is enough of a break. I’ve switched the site from my own hand-rolled monstrosity to Jekyll on the backend and Bulma on the frontend. Joggle version 0.1.1 is out. Joggle is a Jabber instant messenger to Twitter relay; instant messages are sent as tweets, and tweets are sent as instant messages. This release fixes a small bug with the --daemon option when the controlling terminal is closed, and removes the advertising clause from the license. Joggle is available via RubyGems (gem install joggle) or you can download it directly from the URLs below. I just released version 0.2.2 of ZipStream-PHP. ZipStream-PHP is a library that allows you to generate and stream zip files on the fly without writing an intermediate temporary file to the disk. It works with existing files and dynamically generated content, and has been used to dynamically generate zip files hundreds of megabytes in size. This release of ZipStream-PHP updates the license to remove the advertising clause and fixes a few errors in the documentation. There are no code changes; if you're happy with 0.2.1 there is no immediate reason to upgrade. I just released version 0.1.3 of Wirble. Wirble is a set of enhancements for Irb (the interactive Ruby shell), including tab-completion, history, and, most notably, colorized results. This release adds Ruby 1.9 support and removes a couple of warnings. I've also added better support for non-RubyGems installations (via setup.rb) and removed the advertising clause from the license. I just spent 30 minutes sifting through the code for this site to fix logins. They've been broken for months, and I'm using a new laptop without my old session cookie. 30 minutes to post a damn two paragraph article. Maybe redoing the site will be my weekend project.